Un bouton de manchette | One quality, the finest. I recently turned twenty-nine-and-a-half and my husband pulled out all the stops. After all, it’s not every day that one turns twenty-nine-and-a-half for the first time. 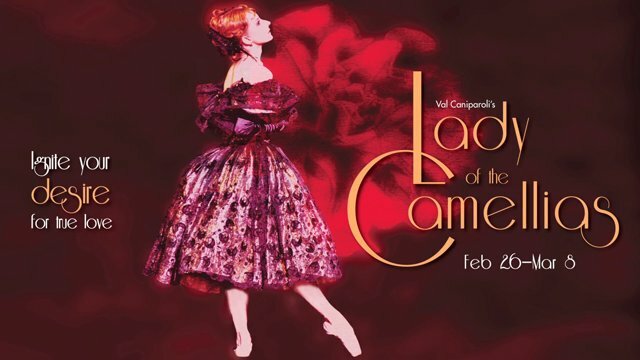 One of the events that he planned was a matinee performance of Lady of Camellias, by the Boston Ballet. 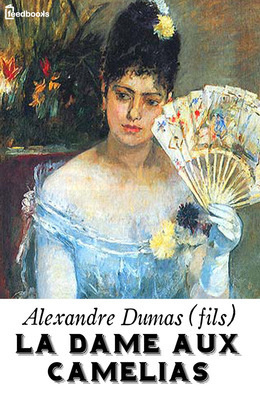 The story was based on the novel La Dame aux Camélias, by Alexandre Dumas, fils. The ballet adaptation has music by Frédéric Chopin and choreography by Val Caniparoli. This was our first time at the Boston Ballet, and it may not have been the best ballet by which to judge them. The costumes were beautiful; the settings caused spontaneous applause, and it’s pretty hard to top Chopin. On the other hand, some of the choreography in this very melodramatic ballet was downright silly. For instance, when the rival lovers for the affections of poor consumptive Marguerite squared off, they appeared to menacingly tug their boutons de manchette (boo-tohn deh mahn-shet), or cufflinks, at one another. Say what? We have had a good time parodying this bizarre gesture since. I’ve never read the book, but now I’d like to in the hope that I can solve this mystery. It was a great birthday. I enjoyed it so much that I’m planning to turn twenty-nine-and-a-half again next year. This entry was posted in Ballet and tagged Alexandre Dumas fils, Boston Ballet, boutons de manchette, Frédéric Chopin, La Dame aux camélias, Lady of Camellias, Val Caniparoli. Bookmark the permalink. Wow what an interesting idea, two celebrations each year. So for me in 12 days my 171/2, in Septembre my 27th. Merci beaucoup Madame! Cordialement, Roderick Angleterre. Well, I have misled you. I just have one celebration a year, and I celebrate the same birthday for many, many years. I’m in serious denial.